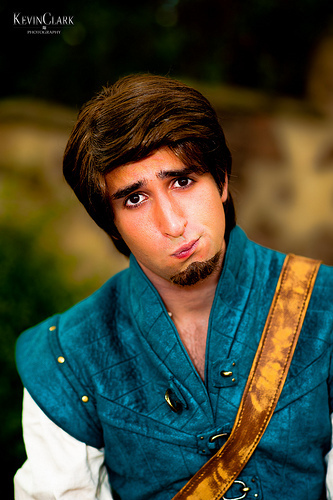 Is Eugene the Most Weirdest Disney Prince that you would have Imagine so ? ang napili ng mga taga-hanga: In my Opinion , I don't think he's weird . What is your paborito Eugene & Rapunzel kiss? What is your paborito song that Eugene sings in? What name of Eugene you prefer? Does anybody know if there are any websites like tagahanga sites just for Eugene? a comment was made to the poll: What is your paborito Eugene & Rapunzel kiss? a comment was made to the poll: What is your paborito song that Eugene sings in? a comment was made to the poll: What name of Eugene you prefer? a poll ay idinagdag: Is Eugene the Most Weirdest Disney Prince that you would have Imagine so ? Do you think that Eugene should be narrtior for Gusot Ever After?